Your info center for Friday The 13th The Game, Indies, YouTube and More! my journey breaking into the videogame industry and more. Wanna take your game to the next level? Got you covered with tips and tricks! From gameplay videos to blog articles, you’ve got the best of both worlds. You are more than just a number. Whether you have 0 subscribers and are starting out, or you’re a seasoned creator with 20 million, you are not defined by your number of viewers. 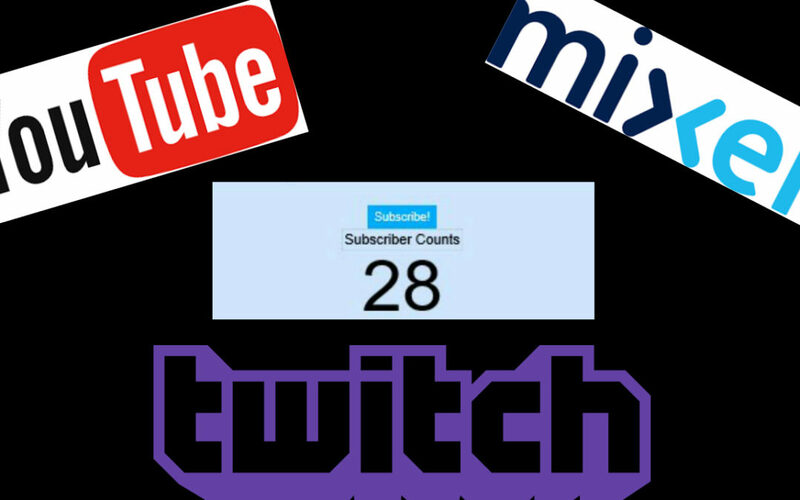 To round off the week I thought I’d discuss a common concern among content creators in YouTube, Twitch, Mixer, Instagram, and any platform involving followers or subscribers. Over the past two months I’ve seen people give up on their channels of all different sizes from 10,000 to 800,000 for different reasons. Some of these reasons involved family, career changes, or personal reasons, but other times it was because that content creator wasn’t getting the views or exposure they once were. They feel unimportant or irrelevant. I think some content creators are too focused on views and subscriber numbers. They try to grab attention the wrong ways, follow fads, and as a result lose their identity. By chasing a number that isn’t guaranteed to result within a specific time frame, that content creator becomes frustrated and burns out. Second, try to push yourself creatively and think outside the box. Rather than doing what everyone else is doing, learn something and apply that to your next video or livestream. Keep practicing and honing your craft. There is more content available than what a single person can consume in their lifetime. This means, there is something out there for everyone. If people like what you have to offer as a content creator and you’re different, they’ll subscribe and support you in your creative endeavors. So keep your chin up, be proud of your identity, and keep producing. I have a secret. I LOVE World of Warcraft and have been playing it for 10+ years. So when World of Warcraft announced that they’re getting close to releasing the classic version of World of Warcraft, I was psyched. I thought to myself “finally a chance to go back to the original game.” While I love World of Warcraft and appreciate how it is streamlined and user-friendly to new players, I felt a part of the adventure disappeared. A part of the nostalgia, and magic of the game disappeared when certain features such as world flying was introduced. Certain areas also felt devoid of players when people could cue for Dungeons and Battlegrounds from capital cities and go out on adventures. 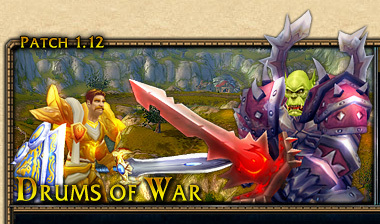 Blizzard announced that World of Warcraft Classic is launching from patch 1.12. You might be asking what does that include exactly? To simplify the list of features included, I took my top 5 for PvP and listed them here. Battlegrounds! Classic Alterac Valley, Warsong gulch, Arathi Basin. Who is up for killing that center boss? World PvP features in Silithus and The Eastern Plaguelands. Thunderfury Blessed Blade of the Windseeker could be equipped in either hand. Old school Southshore vs. Tarren Mill Battles! What are you most excited for? Share your thoughts in the comments! And so the stories go about the legend of Jason Voorhees and Camp Blood. We’ve all heard these stories growing up about a masked man or lunatic wandering the woods and preying on the lives of campers. We’ve seen this in television, and bonfire stories, but now we get to live it in Friday The 13th’s Single-Player Challenges. Whereas the NES version placed players in the role of the helpless camp counselor, in this game players take on the role of the infamous hockey masked killer. To help prepare players for the role of Jason in online multiplayer, Friday the 13th The Game has introduced 10 single-player challenges. You must be stealthy, deadly, and creative as you murder your way across iconic locations from the movie franchise. Each challenge has three skull objectives and several side missions players can complete to earn additional experience points. Skull objectives are the same in each challenge. In order to clear the challenge and unlock the next, you have to complete 2/3 skull objectives in a playthrough of the challenge. If you only earn one skull, you will fail the challenge. To assist the player, side missions provide clues as to how players can increase their chances of earning the XP skull. These missions include for example: stabbing a counselor multiple times with a kitchen knife, or killing a counselor while he’s on a smoke break. Keep in mind though that in most cases it is impossible to complete every single side objective in a single playthrough. This is because side objectives may involve killing the same counselor in a variety of ways. The only person we know who could survive that kind of torture is Mr. Body himself (ah good old Clue). What kept me playing the single-player challenges for around 6-7 hours straight was the variety in which you could defeat the counselors but also utilize the “stalk points”. Across each level there are certain “stalk points” that enable the camera to shift from a 3rd person to a 1st person perspective. If you look at it carefully, you’ll notice the camera slowly pans from left to right and it felt very similar to the original Friday the 13th film where viewers watched from the killer’s POV when stalking victims. In the challenge mode, stalk points enabled the player to see when important counselors were moving to objective locations, enabled them to plan their attack, and immersed players into the world of Friday the 13th . The cut scenes caused by completing side missions provided more entertainment since instead of relying on the usual kills players could use at any point in time through shift grabbing, we were rewarded by waiting and attacking counselors at the right moment to engage a unique cinematic. After seeing all of this, it was that I then realized this is where the game shines the most, the nostalgia factor. Ever since the NES game players have wanted a chance to return to Camp Crystal Lake, but in a more spooky setting that was honorable to the films. As of today, Friday the 13th The Game not only provides a fun multiplayer experience where you can choose to be the hunted or the hunter, but it ties back into the film series that fans enjoy. I can confirm after playing all 10 challenges that there are certain kills and moments in the game that are taken directly from the films, thus completing the nostalgia circle fans have been craving for years. To summarize what makes this experience so entertaining is the little things. From the stalk points, planning your attack, homage to the films, and Harry Manfredini’s stinger that plays when you grab counselors, you get the Jason experience that feeds your nostalgia. Thanks to all of these features in the single-player challenges, even if you don’t have a stable internet connection or if you’re timid to try the multiplayer experience, you can find your own piece of Crystal Lake and return to camp. What I noticed is that a lot of the maps felt like a tribute to the Friday the 13th films from parts 1-5. So I’m hoping although this could be a push, to see more challenges in connection to the 2nd half of the film franchise (Manhattan, Jason X, New Blood, Hell, Jason lives, etc.) I understand the Grendel map is still in development, so I’m hoping for additional challenges later on in a year or two. Before I say this last bit, let me say that game development is extremely hard so I understand the difficulty with combining path finding, animation, and coding all into one seamless experience under constraints. There were moments in the game where I wish I had a second chance to attack a particular counselor. Often times during the single-player challenges especially in challenge 7, I felt rushed keeping track of all the counselors moving from towards the bathroom and the kitchen, and that if I missed just one moment, it would prevent me from getting the kill that would’ve otherwise gotten me the XP skull. I would then have to reset the challenge since there was a time limit as well and I knew at that point completing the challenge was impossible unless I start over. However, I understand that these are challenges, and it’s a part of the game. After all, it’s hard being a masked murderer in the woods. I plan to do another playthrough of the single-player challenges now that I have a bit more experience and I’d like to try out different Jasons. If you have a favorite challenge (no spoilers if possible) let me know in the comments below. Hello everyone! I know it’s been awhile since we last had a chat, but I’m excited to share some updates with you. 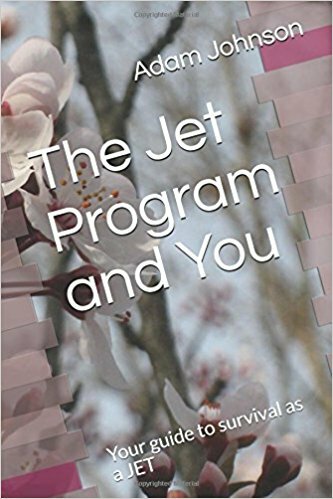 I’m pleased to announce that I finally finished my long-term project of writing a book, and The Jet Program and You is now published on amazon! Hooray! Achievement Unlocked! (somebody cue the Final Fantasy 7 victory theme music). While my new book has no relation to gaming or game development, it’s an important topic to me because I lived in Japan for three years and have studied the language for almost 10 years. This book marks the end of a long chapter in my life. That doesn’t mean I’m quitting Japanese or anything, it’s just that I’m switching my mindset as I pursue a creative career in the gaming industry. Of course you already know this story if you’ve been reading the blog since day one, but that’s why I wrote the book. I wanted to provide some closure and try to help people who are wanting to teach or work in Japan. If you’re curious about the book you can see it on amazon.com. With the book finished, I’ve regained an additional 4 to 5 hours of my day. The book took up a lot of my time, but now I can focus on the other projects I was working on and give you all an idea of what to expect. I feel that with the latest update that is about to launch, Gun Media and Illfonic are finally launching the full game they’ve wanted players to enjoy. 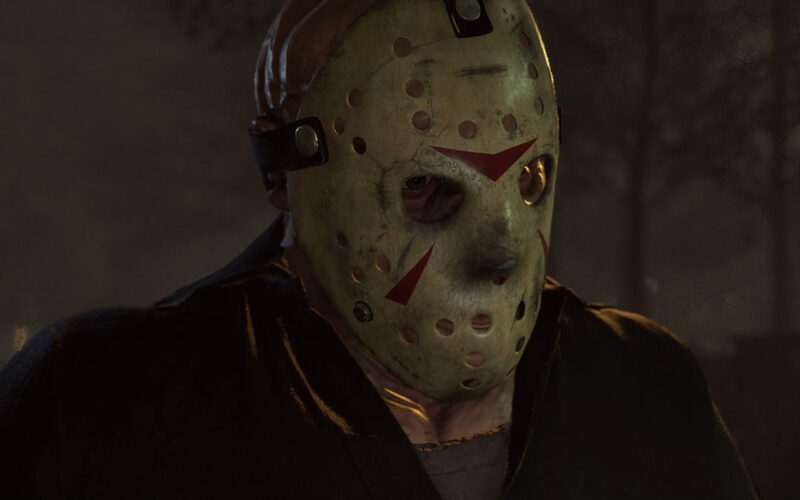 New counselors and Jasons have been introduced and some game mechanics have been altered as well, so you can expect to see a major overhaul in the Friday the 13th section of this site. 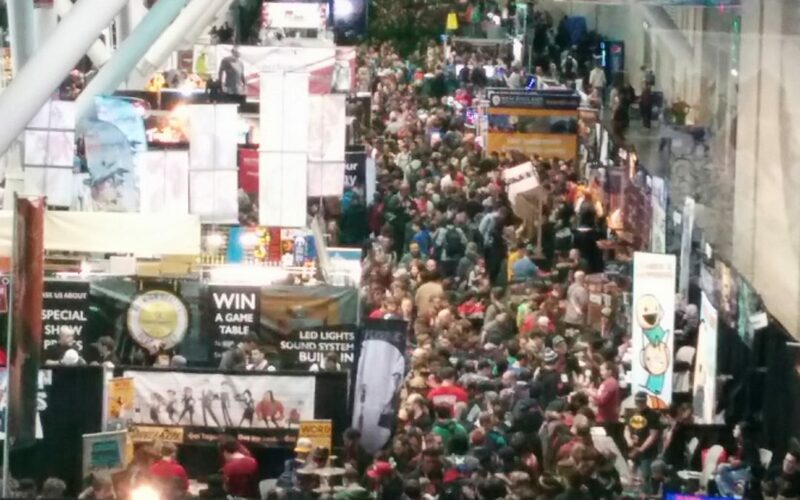 PAX East was a real eye opener for me with regards to knowledge and opportunities. I learned so much as I spoke with Community managers, YouTubers, Twitch streamers, Bloggers, Writers, Podcasters, Developers and more. 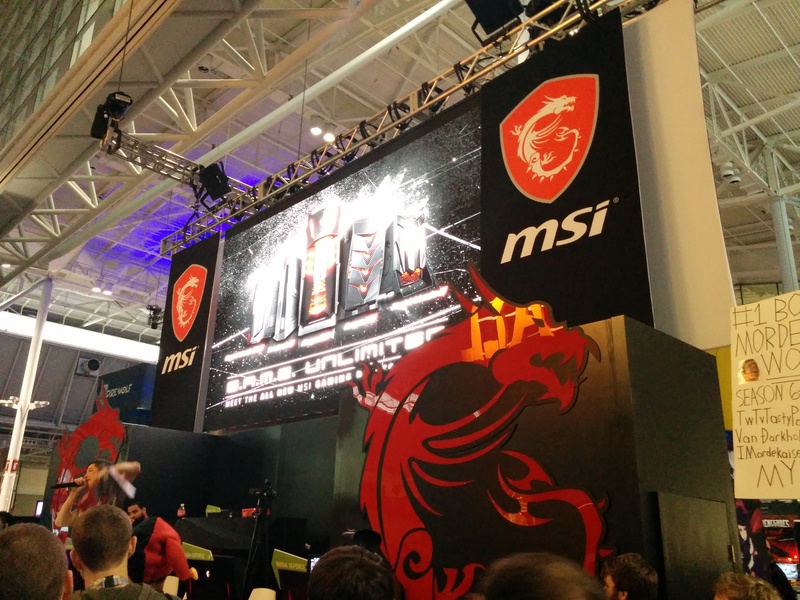 I plan to share some of the lessons I learned as I debrief from PAX East and share some awesome photos I took as well. Whenever I play games with friends online, we tend to have philosophical discussions you’d often hear in a podcast. While I’m not in the position yet to make a weekly podcast, I thought I would start sharing some thoughts about the current gaming industry and what it means to be a gamer in 2018 via blog posts. As I’ve said before, it’s time for me to expand my gaming palate and play a variety of games. I’ll first provide an initial impression after playing the first few hours and then I’ll write a more comprehensive review with clips to emphasize points. 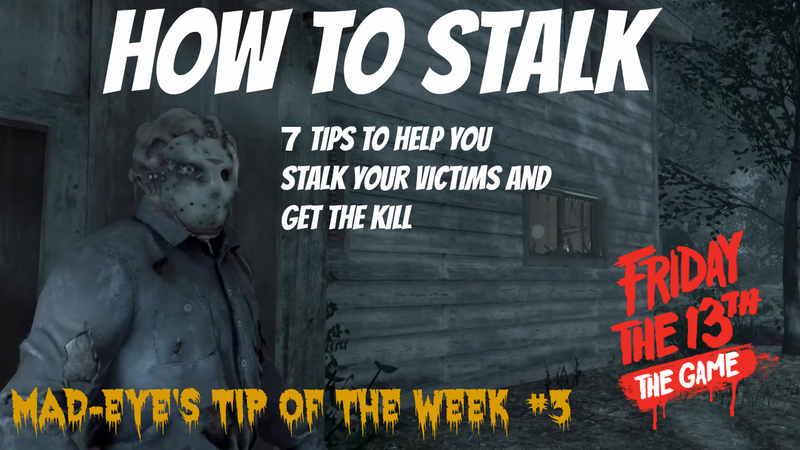 Mad-Eye’s tip of the week for Friday the 13th will be making a return and I’ll be returning to a few old series and finishing some new ones. Since game development and training myself in content creator skills is my main focus at the moment, my first goal is to get familiar with posting videos three times a week. Once I get that 3x a week schedule locked in place, I will focus on getting faster with editing and inserting effects within my time constraints.